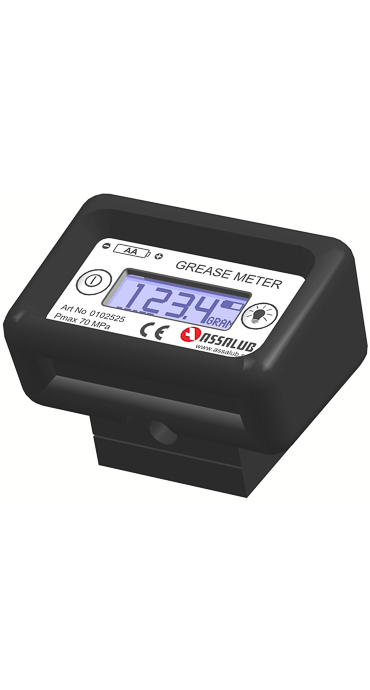 In line design for installation into almost any automatic system for dispensing lubricant or monitoring grease flow. 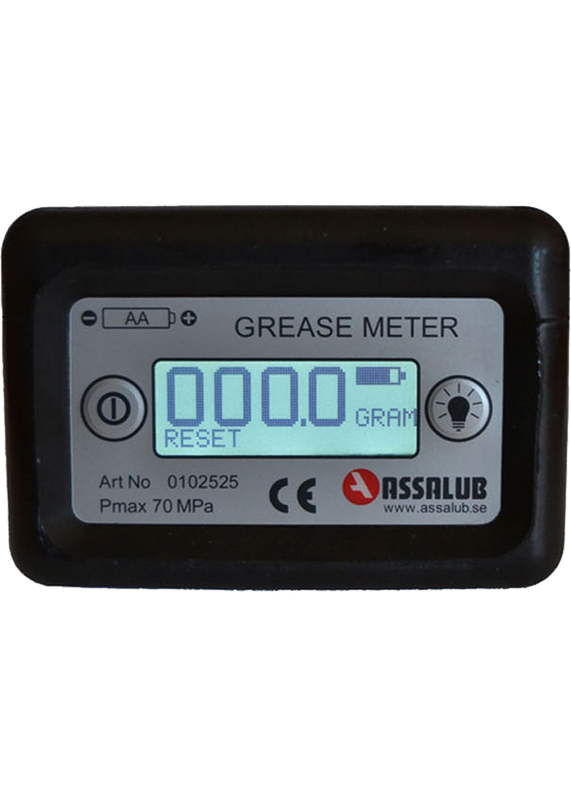 It is difficult to dispense the correct amount of grease into a bearing by hand using a standard grease gun and almost impossible with an electrically or pneumatically driven pump. 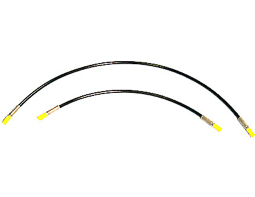 Too little or too much grease can shorten bearing life, leading to breakdowns and costly stoppages. 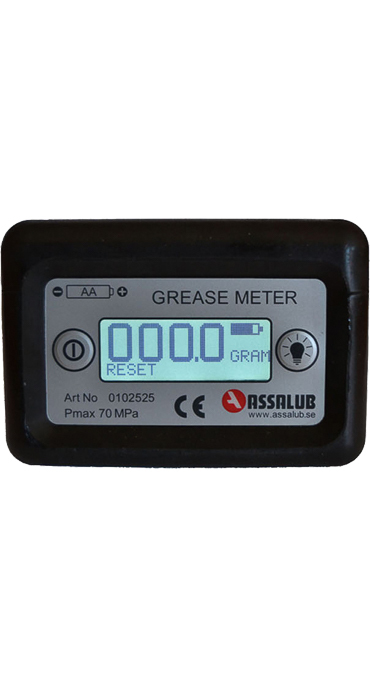 With the ASSALUB Grease Meter, it is possible to grease with accurate volumes of lubricant to bearing manufacturers‘ recommendations. 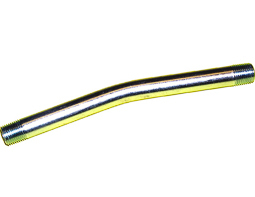 This increases bearing life, reduces stoppages and can save over 30% of grease usage. 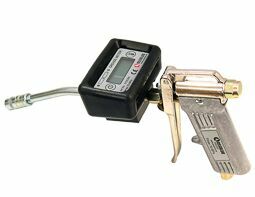 Portable, light weight and with a durable battery, these grease meters can be mounted on virtually any manual grease gun or pump. 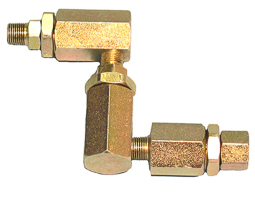 Also compatible with grease guns fed by an external barrel pump or centralized system. 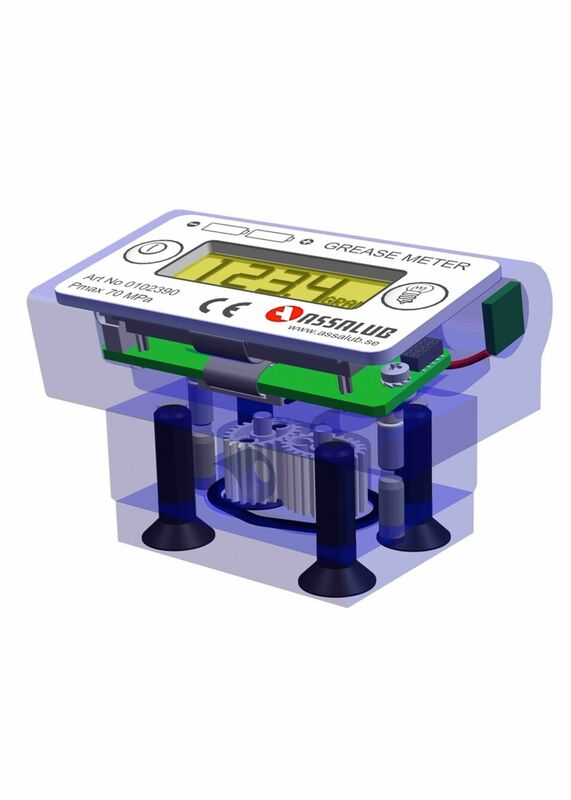 A simple push button resets the meter to zero and subsequent amounts pumped show clearly in the LCD counter. 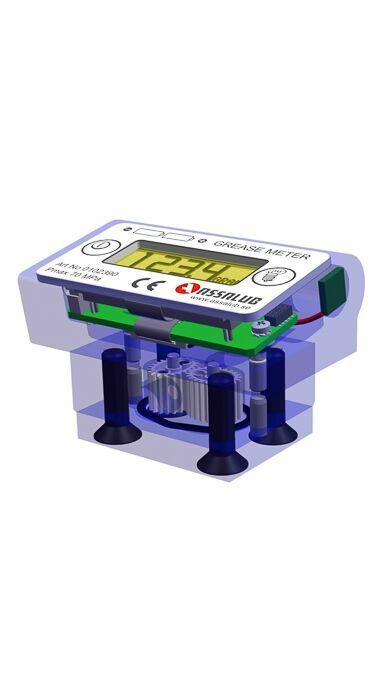 Results can be expressed in cm³, oz, g or fl oz. 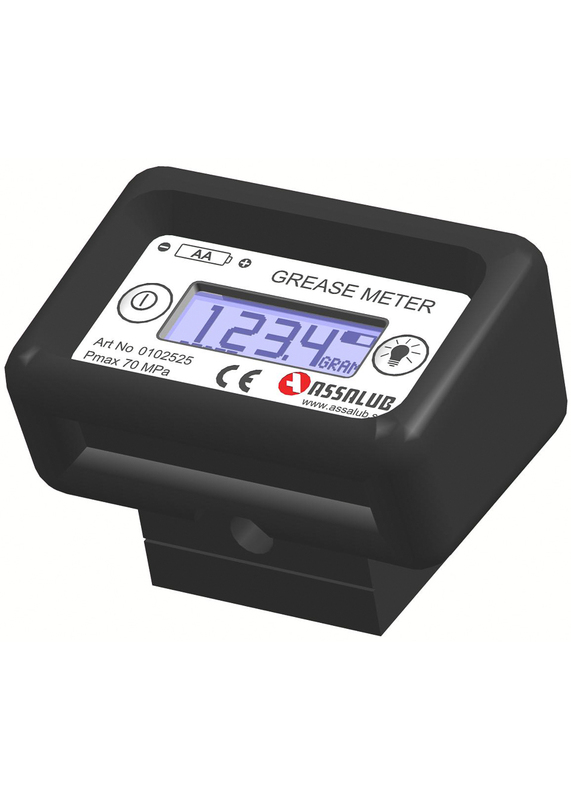 The pulse meter can be introduced into almost any automatic system for dispensing lubricant or monitoring grease flow.